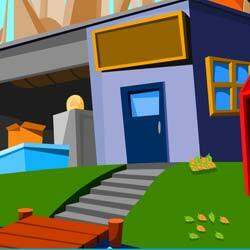 Games2Jolly - Find The Coin Bank is another point and click escape game developed by Games2Jolly Team. The concept of the game is to find a coin bank to the school boy. He lost his coin bank in his house, he could not find it. he needs your help to find his coin bank to save his money. Help him to find the coin bank. Good luck and have a fun.